All of the DLC content for the original version of Borderlands 2 is coming to the VR edition this summer at no extra charge. 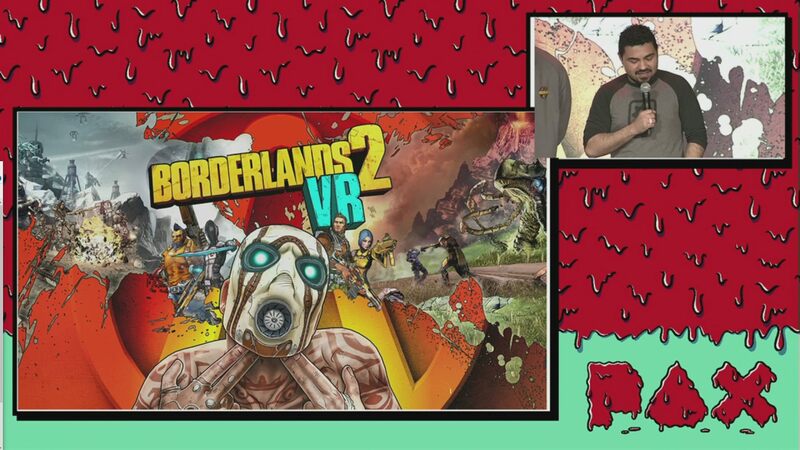 Before getting into the newest entry, the team took the stage to address Borderlands 2 VR. Fans have been asking about the non-VR release's DLC coming to VR and it is now confirmed that it will be happening. All Borderlands 2 DLC will be coming to Borderlands 2 VR for free during the summer. 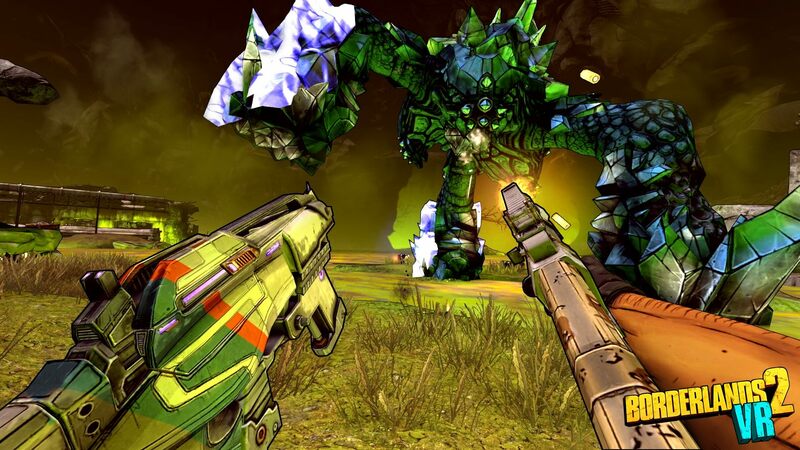 "Borderlands 2 shares a lot in common with its predecessor. It's a jack of all trades, but that also makes it a master of none. The shooting mechanics, enemy AI, loot differentiation, and story beats are all notably refined from the first game, but none of them to the point that they could individually go toe-to-toe with the best of their respective genres. What makes the series special is how those elements coalesce to form a game that's more than the sum of its parts. It's not quite like anything else on the market, giving a unique way to scratch the loot-lust and shooter itch at once." We've written out all of the tidbits that Gearbox shares as the stream goes on, so if you missed the PAX East 2019 panel and want to see what the team shows of Borderlands 3, you can check out the PAX East 2019 landing page. Hell yeah, Tiny Tina and Buttstallion in VR!